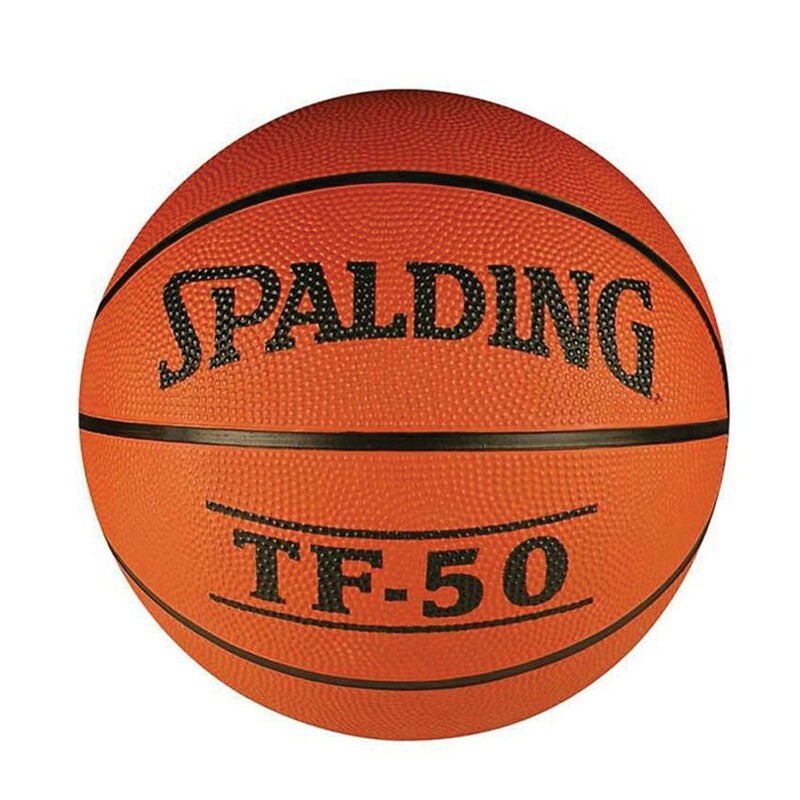 Spalding TF-50 Basketball is made from quality material; and ensures high performance and gives great bounce. 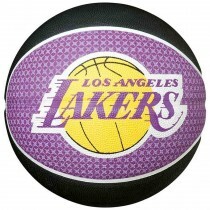 The ball is a long lasting and very durable. 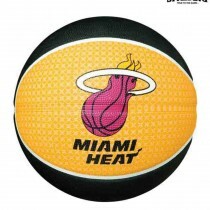 The rubber skin of the basketball has wide channels which helps the player get a good grip. The Spalding TF-50 is specially designed for rough play and will retain its shape. The ball is resilient to abrasion.The Spalding TF-50 Basketball comes in size 7 This ball is suitable for playing on indoor wooden courts as well as outdoor concrete surface courts.